Those of us connected to adoption get asked some pretty intense questions whether from family members, friends, co-workers, or random strangers. In fact, one of the most frequently written about topics in the larger adoption community is the "Things People Ask That They Shouldn't" variety. The answers to the questions run the gamut from snark, to serious answers, to light-hearted replies. More often than not, the responses send the message that people should feel badly for asking and that they shouldn't ask about adoption. Perhaps even that they should ignore adoption. It's not OK to ask anything. But is shutting down adoption discourse what we really want? 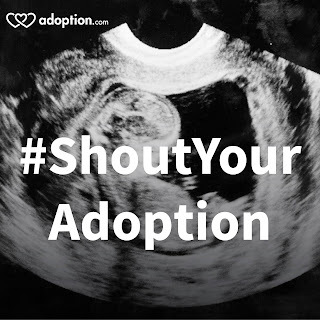 It's true that many of the questions those of us connected to adoption get asked are presumptive, too personal, or even unkind. Perhaps unintentionally so. 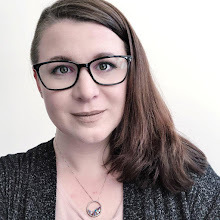 This blog post won't tell the adoption community how to deal with the questions or overlook what makes them uncomfortable about certain adoption-related questions. I want to appeal to those who may some day ask an adoptee a question to do so in a way that's respectful. 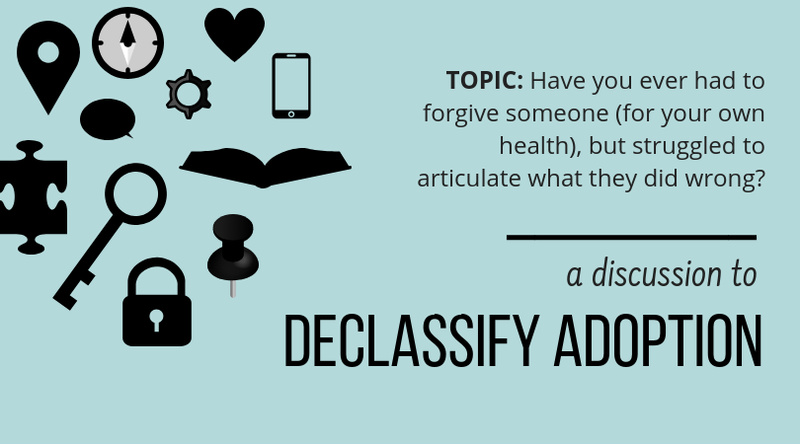 I will cover adoptee-focused questions, although comparable questions may get asked of other adoption community members. The hallmark of inappropriate questions is that they are filled with micro-aggressions--underlying messages that get sent along with the question. Micro-aggressions reflect biases and often aren't what you meant to say at all. Good questions are strengths-first, person-first. Meaning they consider the feelings of the person answering a question first above the necessity for information. It also means that the questions hold any human being being spoken about in positive regard. It doesn't mean you tell another person "this given thing in your life is wonderful." Only they can give elements of their own narrative meaning. It means you imply "you are wonderful. You have value to me." "Where are your real parents?" Usually when someone asks this, they mean an adoptee's biological parents. Sometimes people say "real parents" to mean the adoptive parents. I always tell people "all of my parents are real," because that's how I identify. If you're going to use a label for someone's parents, you should ask them what words they use first, and then refer to their relatives the way that they do. How would you like me to refer to your parents? And instead of asking "where are they? ", which assumes an adoptee knows where their parents are, ask "have you met them?" "Couldn't your parents have their own kids?" This question assigns "their own" to biology and "like their own" to being adopted. The underlying a message that an adoptee may receive is "you're not their own." It is important to validate an adoptee's membership within all of the families that they identify with. If you want to know if an adoptee's adoptive parents struggled with infertility why not ask just that? Or ask "do you know why your parents adopted?" "Are your adoptive parents angry you reunited?" Reunion is something that not all adoptive parents are supportive of. But this question assumes that this is the response that all adoptive parents have or should have. It also potentially sends the message that the adoptee did something wrong by seeking reunion which makes it likely their parents would be angry. Remember person-first, strengths-first? Why not just say, "what was your parents reaction?" or "how have your parents supported you through this?" "Was your birth mother on drugs?" A question phrased like this is based on the bias that most original mothers were doing drugs when their children were adopted; therefore, it's safe to phrase a question that frames any given adoptee's original mother the same way. In reality, research shows us that drugs are just a small part of why children end up in foster care and even a smaller element of private adoptions. Strengths-first, person-first. Why not just ask, "can you tell me what you know about her?" "I bet you feel _____." These aren't so much questions as they are phrases. There are times when these statements are OK and times when they aren't. When phrases like these are issued before an adoptee says how they feel, they assign meaning to the adoptee's experience on behalf of the adoptee, based on the speaker's own ideas of adoption. 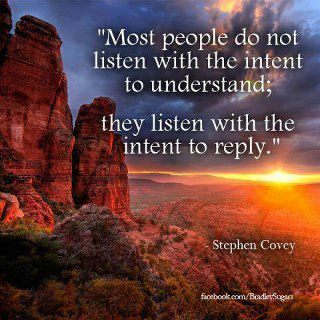 Be more eager to really listen to the answer rather than eager to respond to it. These phrases are useful when you've already listened to someone assign meaning to their own story. It's called reflective responding. "You said this made you happy; I am glad to hear that." Or, "I understand this was hard for you; I am really sorry about that." Before asking any person anything that is potentially very personal it is polite to ask "is it OK if I ask you about this?" or "are any topics off-limits for you?" If you feel uncomfortable or "too serious" prefacing your questions/discussion this way, consider that the questions might not be appropriate for your relationship type, level of intimacy, or the setting you're in. Perhaps you shouldn't be asking at all. Remember that questions should be asked when it's relevant and helpful to the person you are talking to and to the larger community. Be genuine, be empathetic, be intentional.